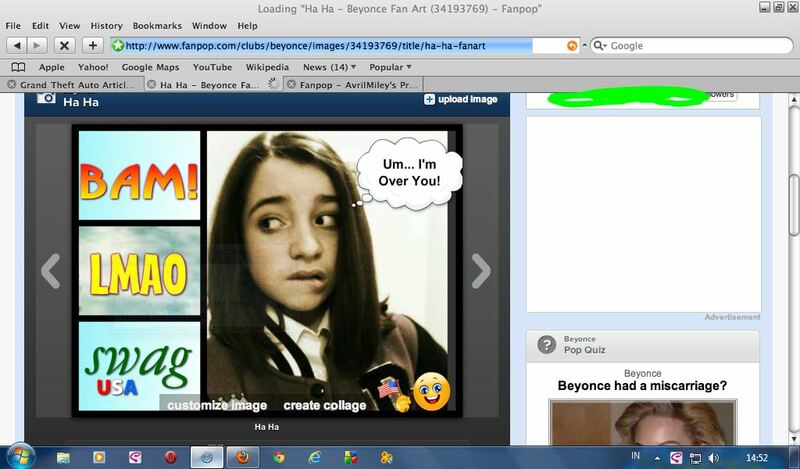 Beyoncé Fail!. Another Fail That I Found par Motherfucking User On Beyoncé Club -_-. HD Wallpaper and background images in the fanpop FAIL! club tagged: fail pathetic facepalm stupid.